Happy 4th of July! Celebrate America’s indigenous horse. Like the Statue of Liberty and the American flag, wild horses are symbols of freedom and the American spirit. 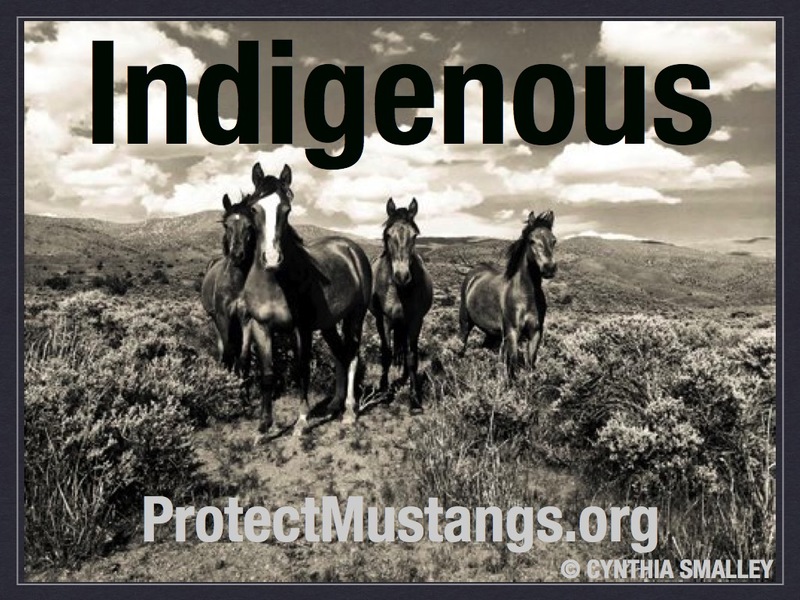 Today we honor the indigenous horse of the United States of America and renew our pledge to protect mustangs.